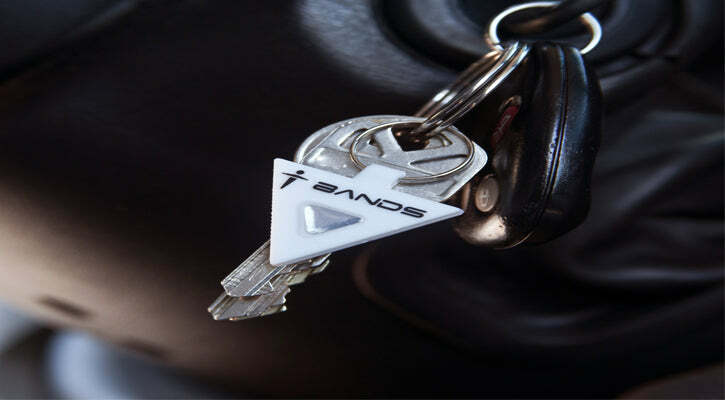 The Armor Series Keychain is versatile to fit your lifestyle. 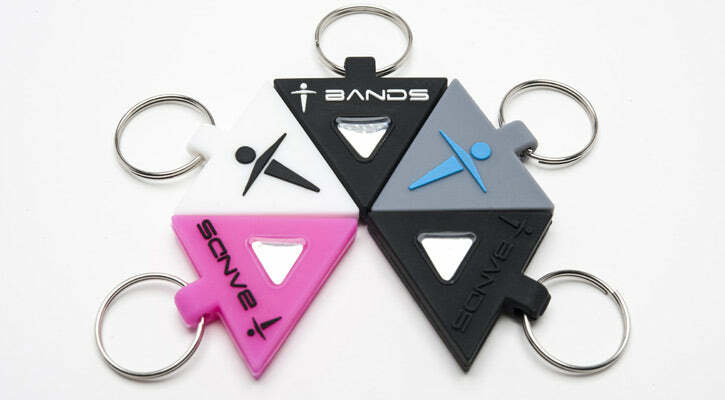 The Armor Series Keychain is versatile to fit your lifestyle. The Armor Series Keychains are made from durable, 100% surgical grade silicone that packs a powerful anion punch, designed to go wherever you do. This keychain has a purpose. "I hate wearing things on my wrist, so this is perfect." "Finally, a keychain that actually does something."